Thank you to Playmates Toys for providing me with product in exchange for my honest review. All opinions are my own. This post may contain affiliate links. This week is the last week of school for both of my kids before summer break. We're finally in the homestretch! I have mixed feelings about summer break, but I know my kiddos are ready for a vacation. They have both worked and played so hard this year, and I'm looking forward to spending lots of time with them this summer. Unlike last summer, we don't have tons of trips planned, so I am stocking up on fun activities and toys to help us survive the summer. 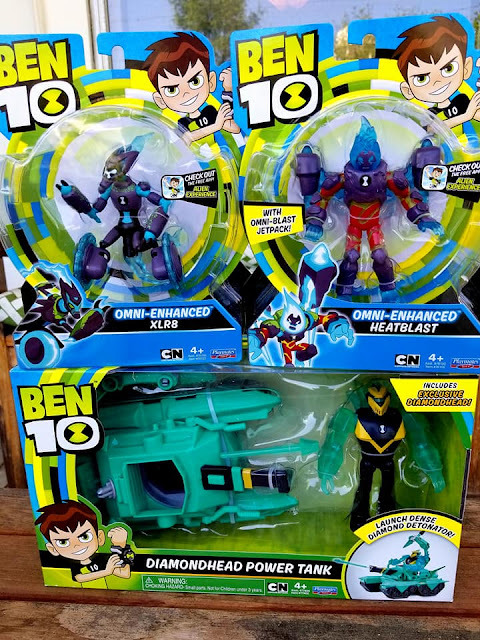 New Ben 10 Toys Are Here- Just in Time for Summer Break! 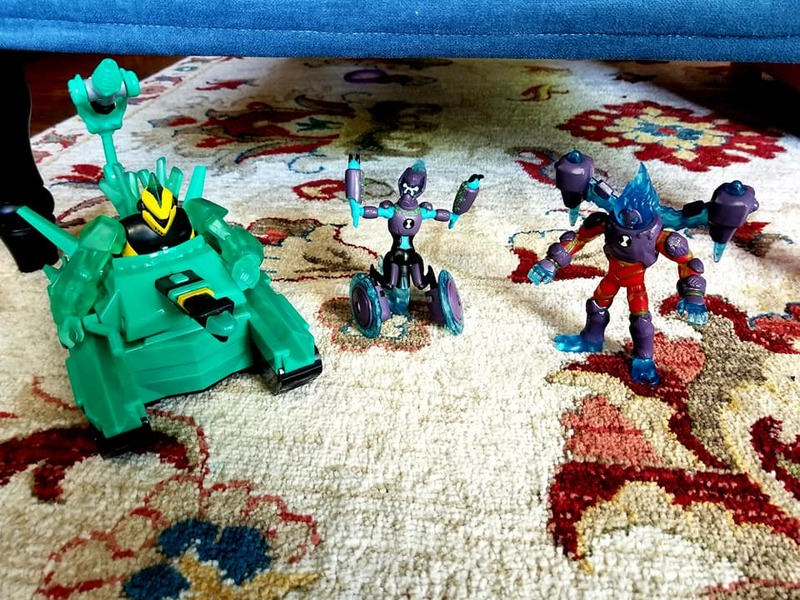 The newest Ben 10 toys from Playmates Toys are so cool! Cartoon Network debuted a fresh take on the beloved Ben 10 animated series in the U.S. in 2017, centered on the adventures of fun-loving, 10-year-old Ben Tennyson, who finds the Omnitrix, a mysterious watch that transforms him into 10 different heroic aliens. Since its debut, the series has delivered top ratings. In 2018, the series continues with season 2 featuring Ben’s newly Omni-Enhanced™ aliens. As the global master toy partner for Ben 10, Playmates Toys has expanded its toy line in 2018 to include an all-new assortment of action figures, Omnitrix-inspired role play and more, allowing fans to connect with the Ben 10brand and their favorite characters. 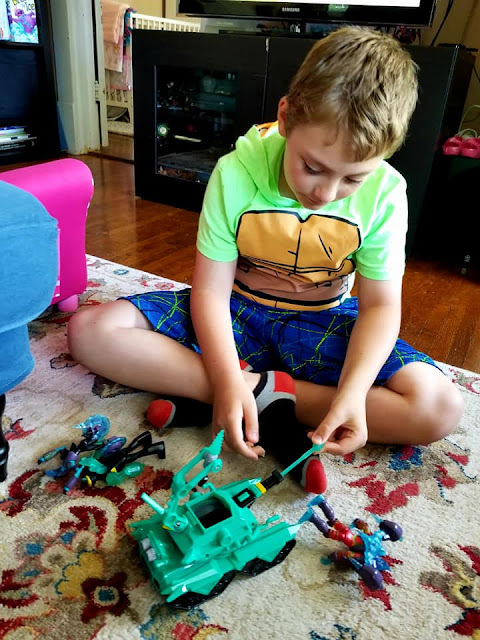 B checks out his awesome new Ben 10 toys! My 7-year-old son (B) is a big Ben 10 fan! The Ben 10 Omnitrix Watch was at the tippy top of his Christmas list & he was stoked to open it on Christmas morning. Fast-forward a few months, and he's still gung-ho about Ben 10! 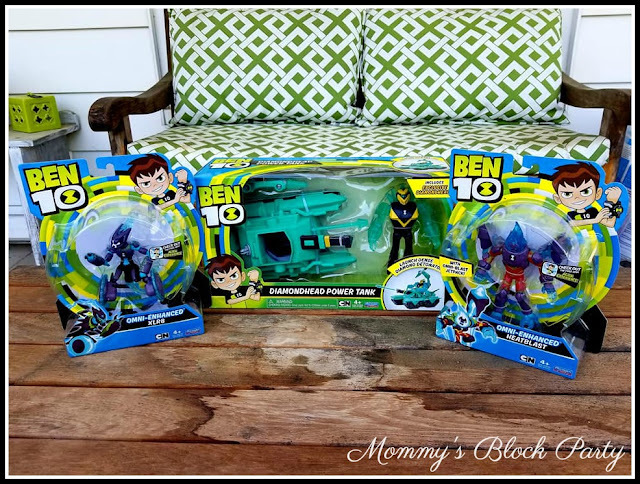 Ben 10 is a favorite Cartoon Network show/character, and, we're pretty excited to jump on into summer with some cool new action toys. 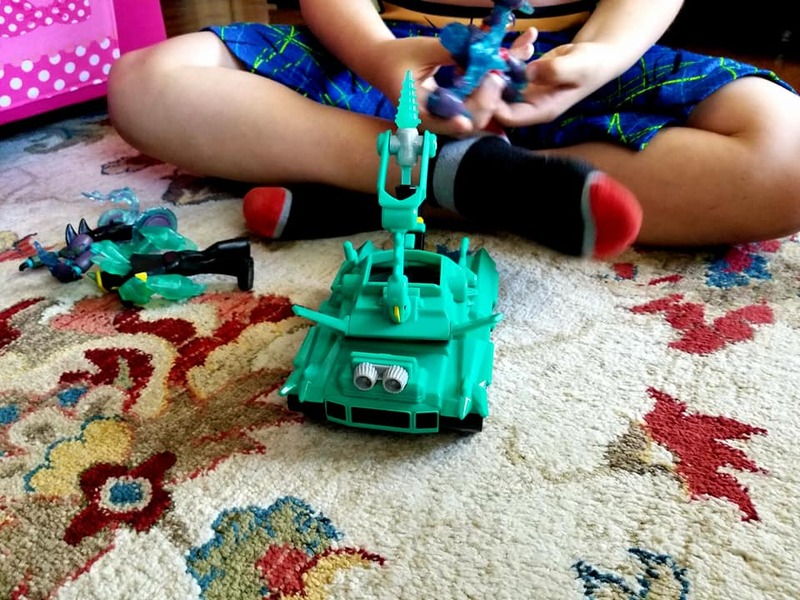 This Diamondhead Power Tank is no joke! Lately, I've been working more than usual, which means that the kids are home with me in the afternoons. 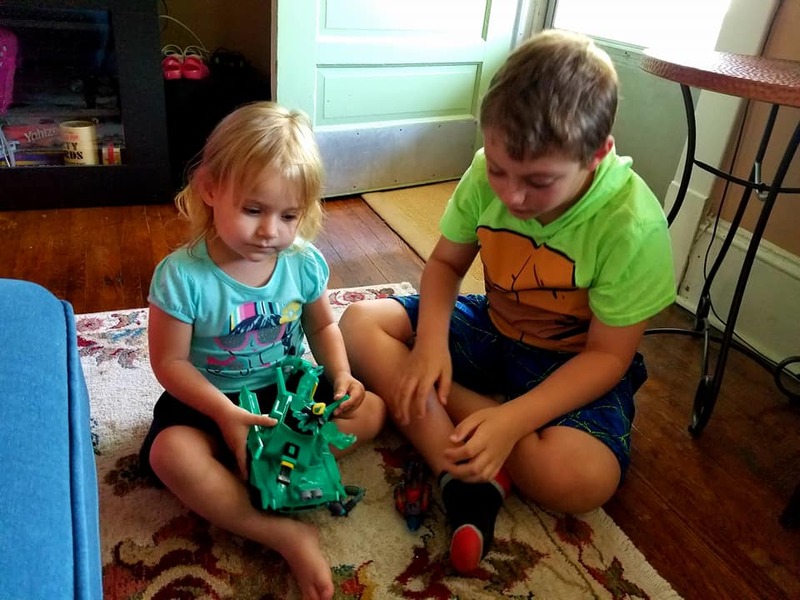 I try to keep them occupied with toys, books & activities, and they have both been loving the latest Ben 10 toys. 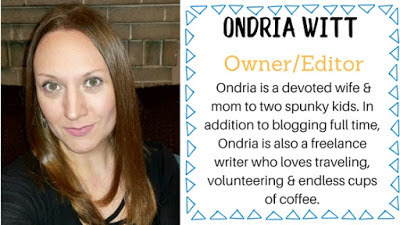 The Diamondhead Power Tank is so cool, and it's an obvious favorite! Tracking from Diamondhead's crystalline planet, Petropia, the Power Tank is diamond hard and composed of organic green crystals! Includes exclusive Diamondhead action figure. Sweet siblings, sharing the way cool Ben 10 vehicle + action figures. The Ben 10 action figures are awesome! B is very protective of them but is (almost) always willing to share with his sister. Just a heads up, these toys are intended for ages 4+. They do have some small parts, and S is only allowed to play with them under close adult supervision. *This one is so cool! B loves his wheels! Equipped with a massive jetpack made of rock and flame, Heatblast's Omni-Enhanced™ wingspan gives him the ability to rocket through the sky on a jet stream of fire! This energized tech also creates an extra layer of armor, giving Heatblast a ready-to-rumble look and added protection to match! The latest Ben 10 toys from Playmates Toys are available at Target, Walmart & the MBP Amazon Shop w/Prime shipping available for Amazon Prime members. Action figures retail for $8.99, and vehicles w/action figures retail for $19.99. These fun toys will surely help us survive the summer & be a big hit during playdates with friends! Look for these toys in the 2018 MBP Summer Fun Guide! Do your kids love Ben 10? Which of these new toys do you think they'd love to play with this summer? I know my son would love the Omni-Enhanced XLR8 - I'll have to keep an eye out for this toy.